It also promises to probe the demonetisation of 2016 by a Supreme Court judge if it came to power at the centre after the Lok Sabha polls. 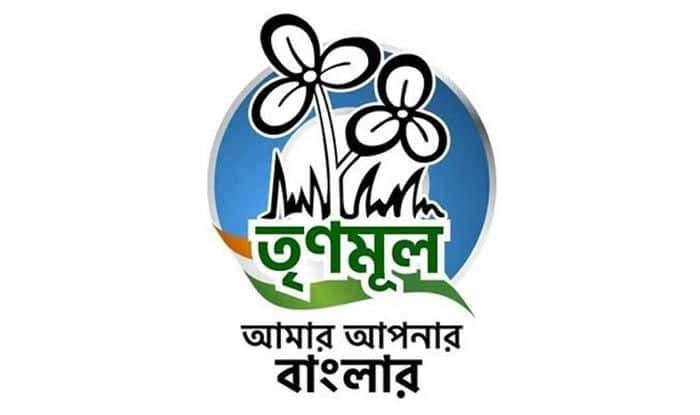 The Trinamool Congress on Wednesday came out with its poll manifesto, promising to revive the Planning Commission, review GST and probe the demonetisation of 2016 by a Supreme Court judge if it came to power at the centre after the Lok Sabha polls. The manifesto, released by party supremo and West Bengal Chief Minister Mamata Banerjee, promised employment for students, youths, minorities, ensuring economic security and livelihood of farmers and bringing the unorganised workforce under a social security network, besides women empowerment. Detailing the main 12 points in the document, targeted at the electorate in her state, she also spoke of doubling the 100 days rural job guarantee programme to 200 days and raising the daily wage of Rs 191 given to the beneficiaries under the scheme to Rs 382.